Talking about things related to hair here in the blog is one of my favorite subjects and if you search my previous texts you will find a lot of content about appliques and wigs. 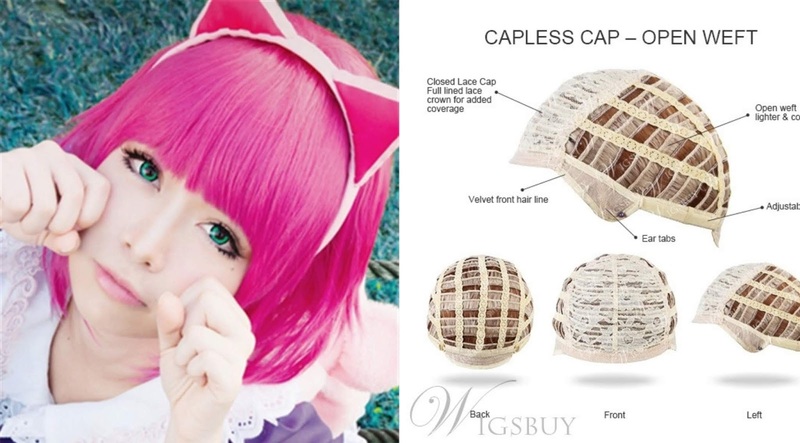 And in today's post I will talk about the Wigsbuy Store which is a site with several human hair wigs. 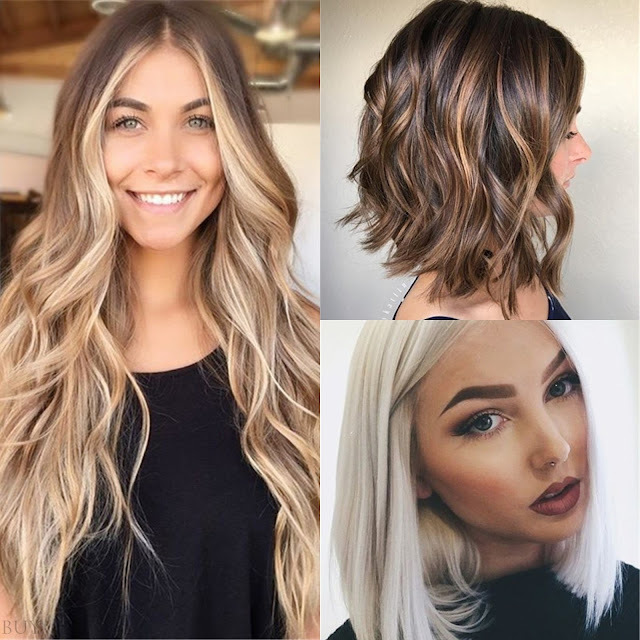 First I will talk about the most beautiful models in my opinion with beautiful cuts that I feel like doing in my hair, but I do not have the courage, but this long is also perfect. As a human hair you can wash, dry and model the way you like. Photo 2 hair is my favorite style of lighted hair and the chanel cut is wonderful. The much-desired platinum can easily be achieved without discoloring the hair. And so, post many pictures of different looks on the internet. These were the ones I liked the most but were curious to see other models, cuts and colors of wigs choose your cheap human hair wigs for women. 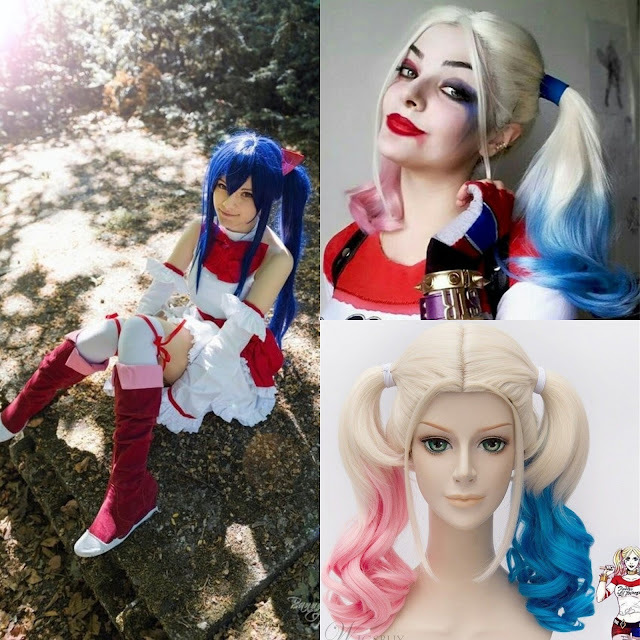 These laces are also a very interesting alternative to cosplay events which is a stronger movement abroad, and I think the most people will characterize themselves completely in the characters of the movies, drawings and games. I watch these events on youtube and see how people look like their favorite characters using identical laces and clothes. Another famous event of characterization more known that happens in the month of October here in Brazil is the celebration Halloween. Here in my town people do not live that much date, I see only the shops adorned and decorated with the colors and objects of the theme and if you have not yet crafted a costume, but look for something different to celebrate that date, choose your Halloween Cosplay Wigs For Girls. What did you think of the site? Did you like the different articles? Then pay a visit. I'll leave the store link below for easy access.